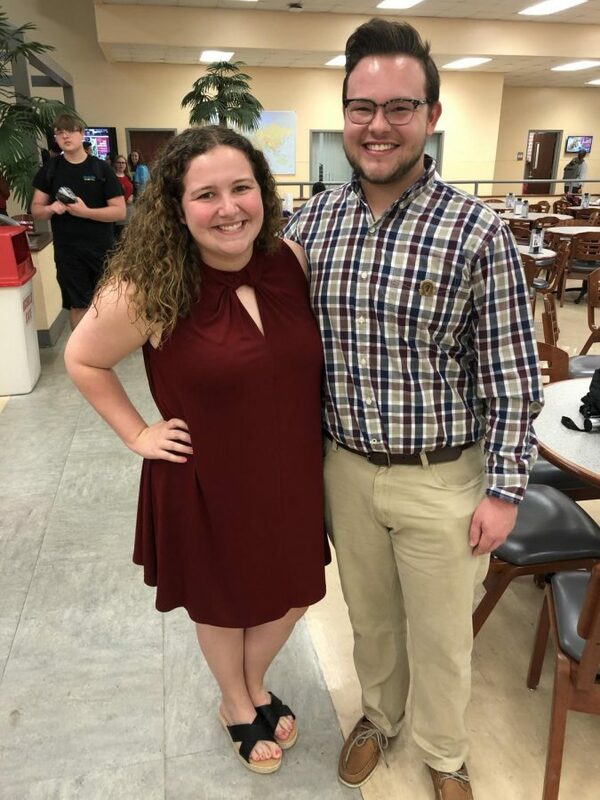 Nicholls State University announced the new Student Government Association (SGA) president-elect after a runoff between two candidates on April 4. The three candidates for SGA president were Emma Bourgeois, Beau Bourgeois and Juan Howard. Last week, the primary elections were held, and no candidate received at least 50 percent of the student vote. Emma and Beau were the candidates with the two higher percentages in last week’s election, so a runoff between the two was announced. The runoff consisted of another voting election. The second voting began on April 2 at 8 a.m.
On April 4, Emma won the second election for SGA president with 921 votes. “I’m really excited to work with Mark and the rest of the future SGA e-board members to work with the students and to make our campus even better,” Emma said. The runoff concluded with the senate congratulating both candidates for their hard work throughout the elections.